Are you sure your will is compliant with the Law? Can I Contract Using My Cellphone? 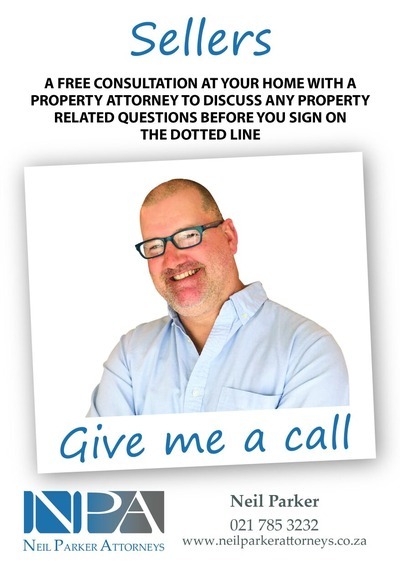 Can I, as a non resident seller, take my property sale proceeds out of the country ? Neil Parker Attorneys is a niche law firm providing an excellent and professional legal service based on many years of experience and knowledge. As a small firm we do not believe that “bigger is better” and we pride ourselves in developing personal relationships and striving to provide cost effective, excellent service in our dedicated fields of expertise.